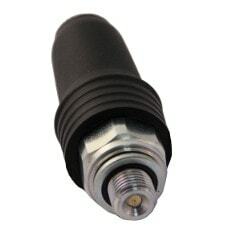 Pressure switches in both stainless steel and zinc coated steel. Click here to view range. 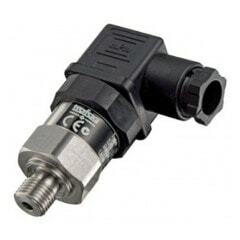 Pressure transmitters covering a wide range with analogue outputs. Click here to view range.